Just days after shutting down tests of a groundbreaking new cancer therapy in the wake of three patient deaths, the US Food and Drug Administration has said the trials can resume. So what changed? Late last week, it was reported that three leukemia patients had died in a Juno Therapeutics Phase II clinical trial that’s assessing a revolutionary new therapy, called JCAR015, that uses genetically engineered immune cells to treat cancer. In response, the US Food and Drug Administration ordered a temporary halt to the trial—temporary being the key word. Just days later, it’s letting the cancer trial resume. Juno Therapeutics attributed the deaths to an unexpected interaction between the engineered blood cells, known as CAR-Ts, and a chemotherapy drug known as fludarabine. The combination of the two caused excessive fluids to accumulate in the patients’ brains, resulting in death. 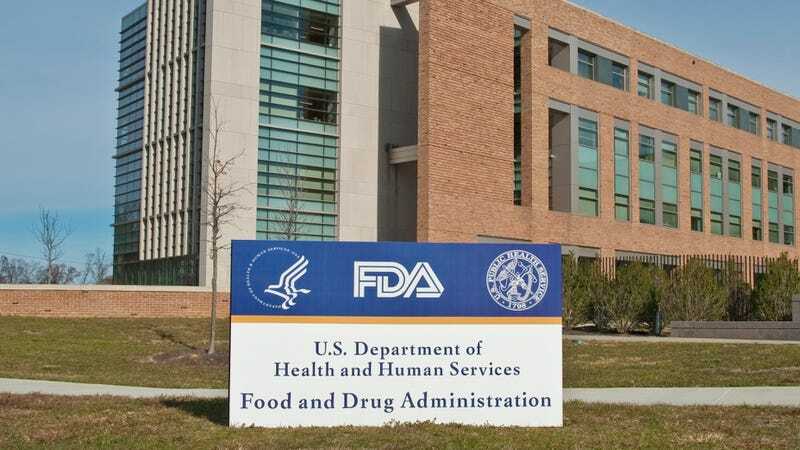 Last week, executives with Juno said they wanted to resume the trials without the benefit of this particular chemotherapy drug, and it appears the FDA agrees. That’s a surprise given that the FDA is particularly risk-averse when it comes to these things. There’s also no conclusive evidence that the chemotherapy caused the bad reaction. The regulatory agency—for whatever reason—must be satisfied with what Juno is telling them. The FDA is also probably looking at similar oncological treatments, none of which have reported any fatal brain swelling. News of the FDA’s decision to remove the clinical hold resulted in an investment surge, sending Juno’s shares up about 28 percent in extended trading. The company’s shares dropped 31 percent last week, so that’s a nice recovery. Hopefully some more optimistic and less reactive folks will now make a bit of money in the long term, snatching the stocks while the prices were down. This experimental therapy, which has shown incredible promise, could revolutionize the way certain cancers are treated. It’s a shame that progress often has to come to the whim of nervous investors.